UAMED is an European pharmaceutical company. 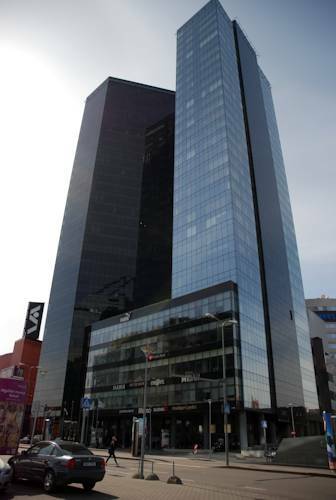 Its Head Office is located in Tallinn, Estonia. UAMED is generic pharmaceutical company, that was established in 2015 by professionals in medicine and pharmaceutics, who are experienced more than 15 years in pharmaceutical sales and marketing. Main activity of UAMED is to develop and produce effective pharmaceutical products and bring them to every potential customer, who need it. Also UAMED specializes in pharmaceutical sales and marketing of products of our respected partners. Current portfolio includes a range of 20 brands in following therapeutic areas: cardiology, neurology, traumatology, gynaecology, urology, andrology, sexology, gastroenterology, dermatology, pediatry, dentistry, cosmetology. We understand that pharmaceutical and healthcare sectors are highly competitive sectors to operate within and for this reason we always make our best for our customers and partners.